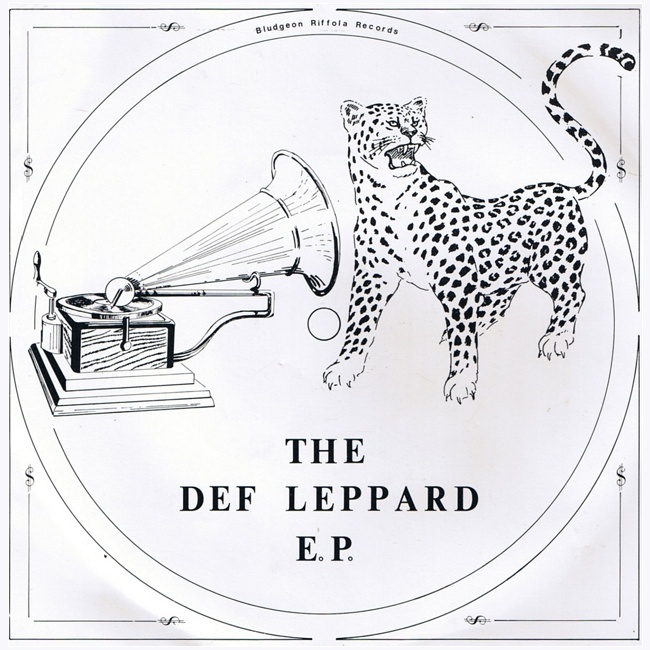 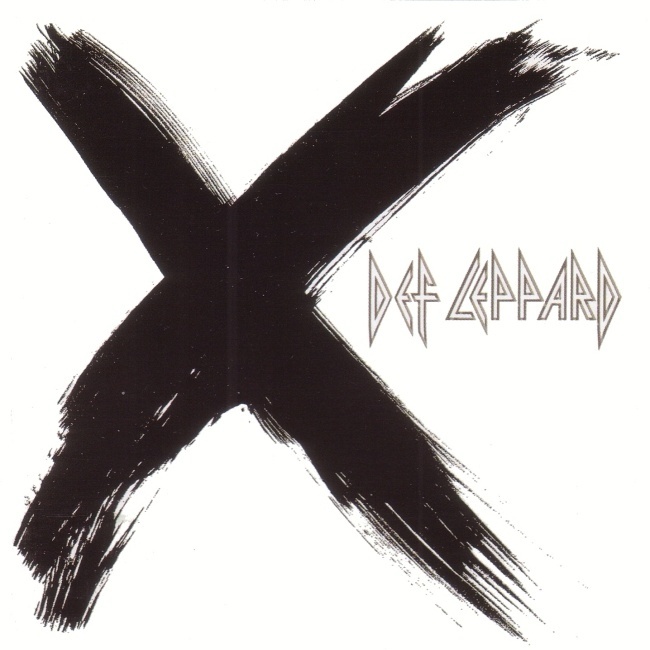 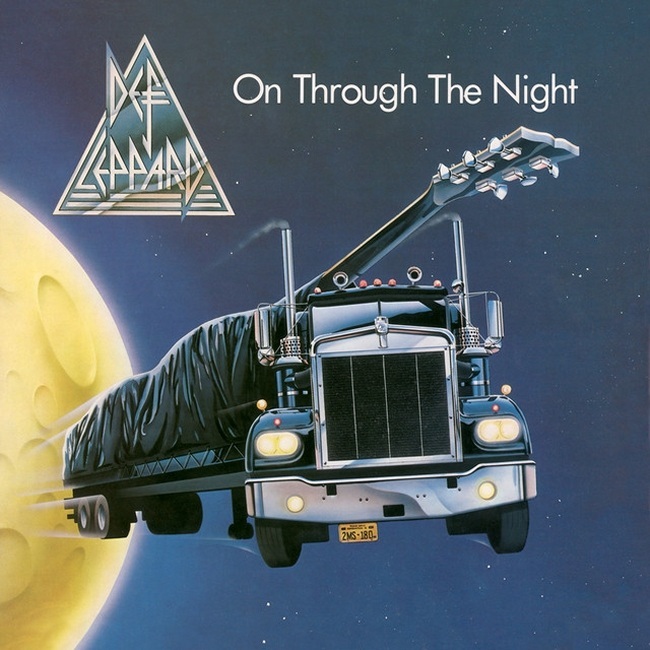 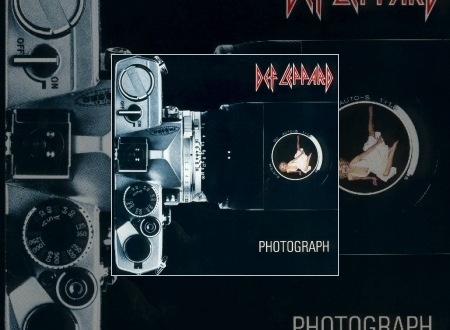 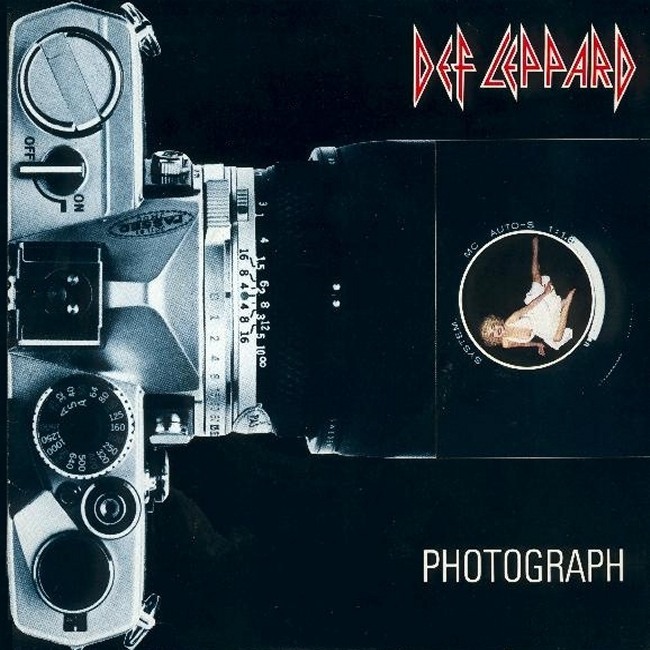 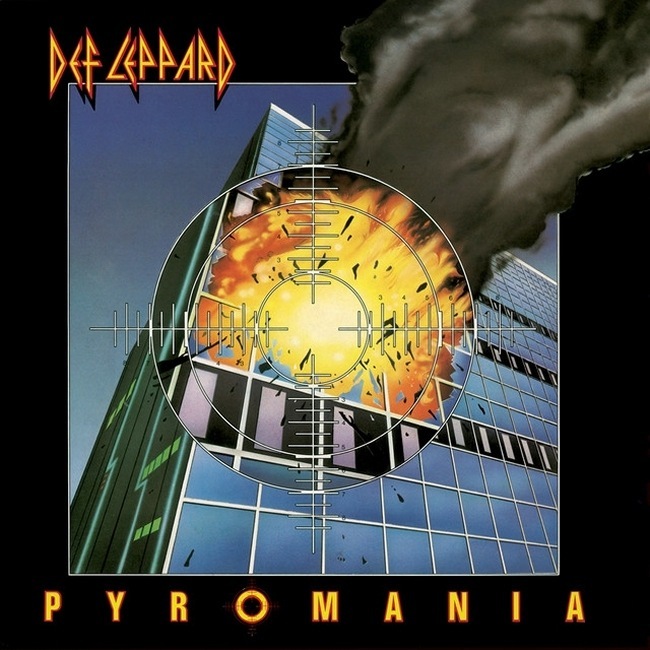 Def Leppard released their classic Photograph single 36 years ago on this day in 1983 in the USA. 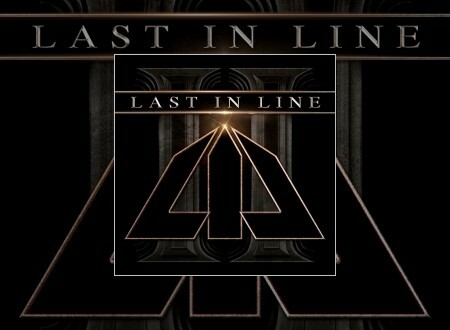 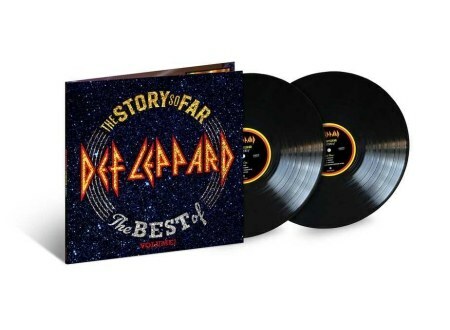 Def Leppard guitarist Vivian Campbell was recently interviewed to promote the second Last In Line album. 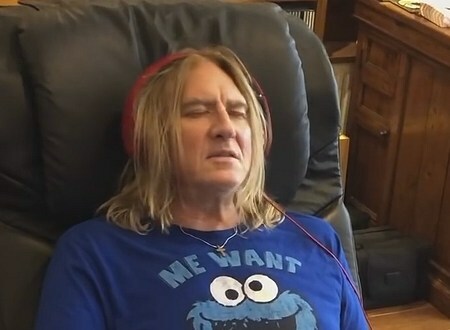 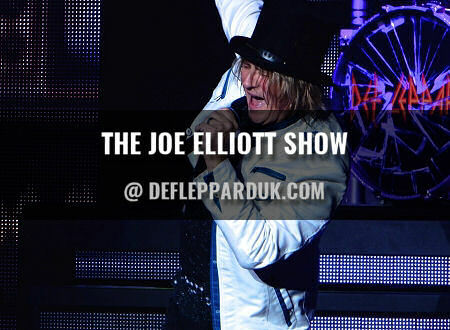 Def Leppard singer Joe Elliott has taken part in a new video celebrating the birthday of Journey guitarist Neal Schon. 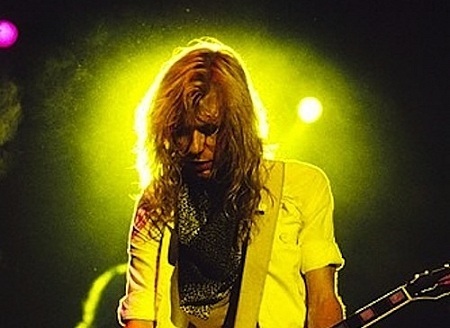 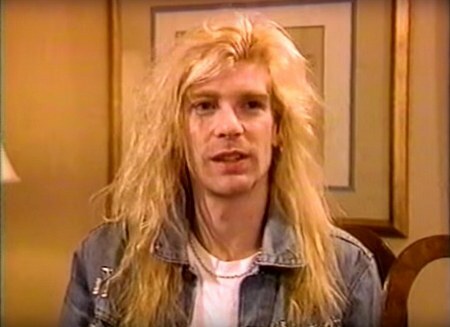 Def Leppard guitarist Steve Clark died in January 1991 and on this day 28 years ago the coroner's report into his death was released. 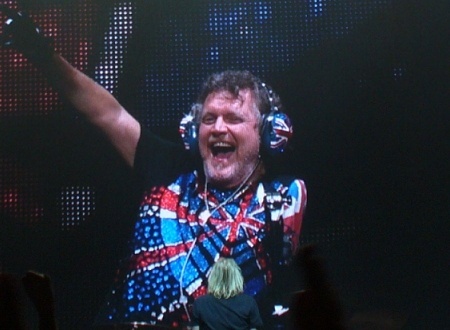 Def Leppard drummer Rick Allen was interviewed in January by SiriusXM radio and spoke about the Rock And Roll Hall Of Fame. 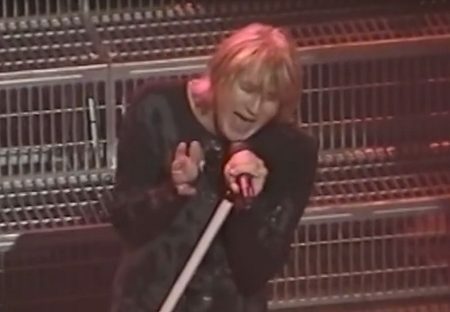 Def Leppard drummer Rick Allen was interviewed in January by Philadelphia radio and spoke about the Rock And Roll Hall Of Fame. 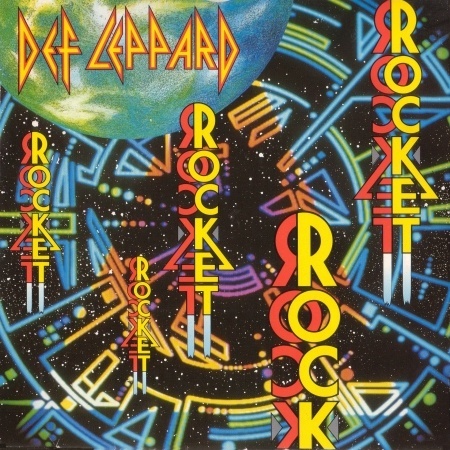 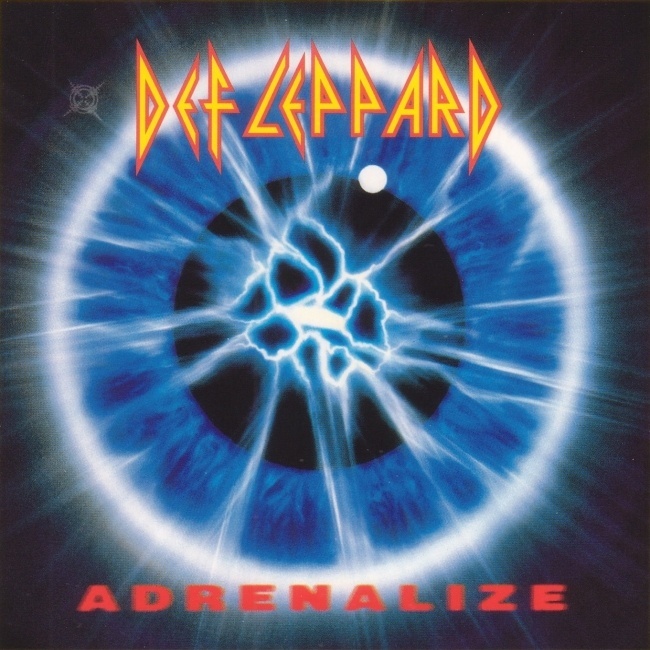 Def Leppard's classic single Rocket hit Number 15 in the UK singles chart 30 years ago on this day in 1989. 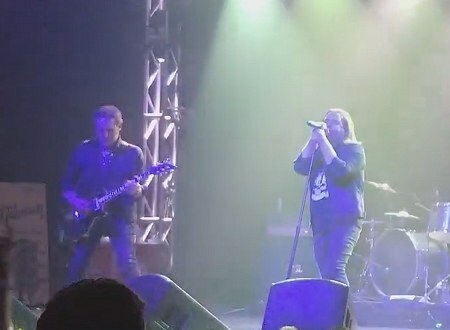 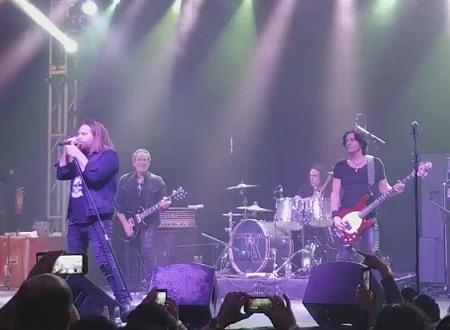 Def Leppard guitarist Vivian Campbell played a show with Last In Line in Houston, TX on 16th February and a gallery of fan photos has been sent in. 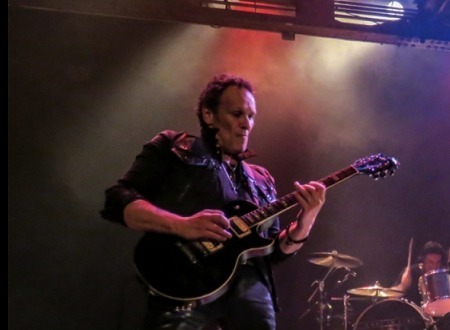 Def Leppard guitarist Vivian Campbell played a show with Last In Line in Dallas, TX on 15th February and a gallery of fan photos has been sent in. 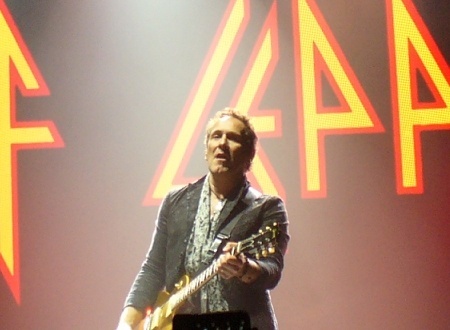 Def Leppard guitarist Vivian Campbell and Last In Line played four shows last week in Texas with more photos/video available. 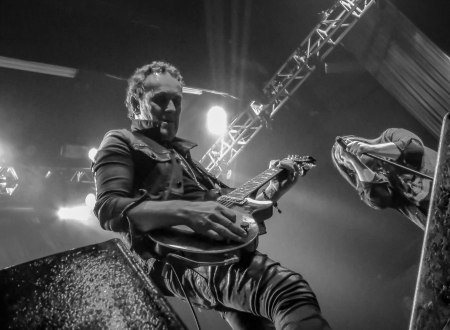 Def Leppard guitarist Vivian Campbell and Last In Line played four shows last week in Texas with photos/video available.